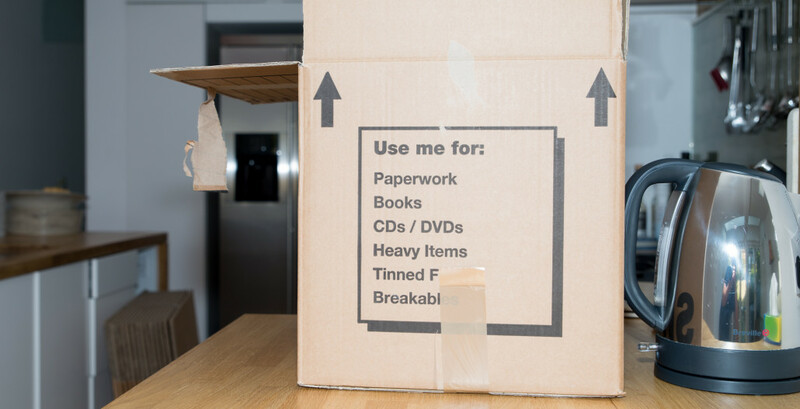 We can provide all the moving boxes (strong double walled) and moving supplies you need to complete your move according to the size of your house. Free delivery within the M25 for orders over £100.00. A £15 delivery charge applies for all other orders. All our boxes are strong double walled.